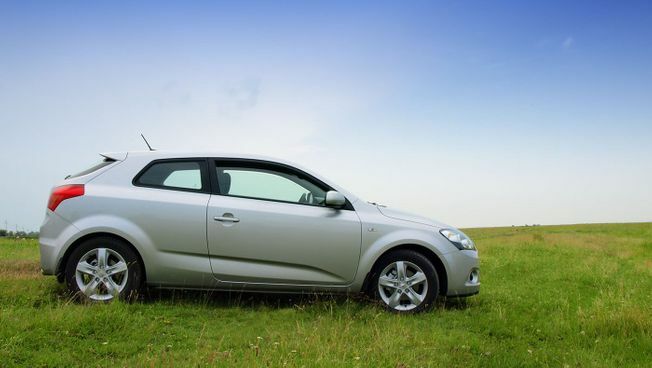 The car servicing works that we undertake ensure that your car isn’t off the road for long. No matter what you need, we’re able to provide a range of work for you and your vehicle, ranging from diagnostic repairs to tyre fitting. For MOT testing that you can rely on, choose our professional team first. 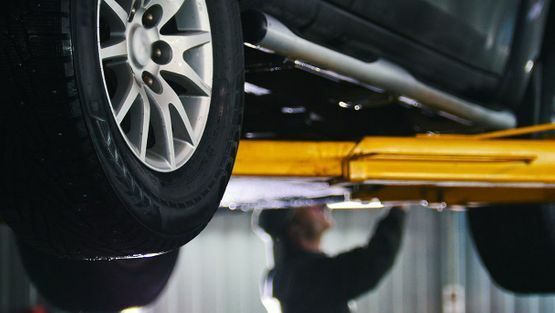 We have vast experience in testing and repairing cars, and this allows us to provide outstanding services every time. Call us, in Stafford, Staffordshire, for more information on our car servicing, MOT testing and CAR BREAKDOWN RECOVERY services. Conveniently located near Junction 14 of the M6 and the A34, Tollgate MOT & Service Centre serves all makes and all vehicles with a variety of services. 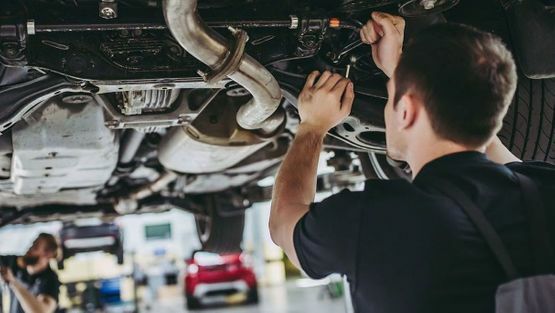 Ranging from diagnostics and tyre fitting to MOT testing , car servicing and car breakdown recovery, we’re the company of choice for all Class 4 vehicles in Stafford, Staffordshire. We’ve been active for a decade and our team has more than 30 years of industry experience. Our associations with the RMI and IGA underline our quality, and we strive to offer competitive quotes wherever possible. All of our mechanics are local and vastly experienced, and this ensures that you receive a great service. As well as general services, we also provide a courtesy car (if booked in advance) and FREE winter brake checks.